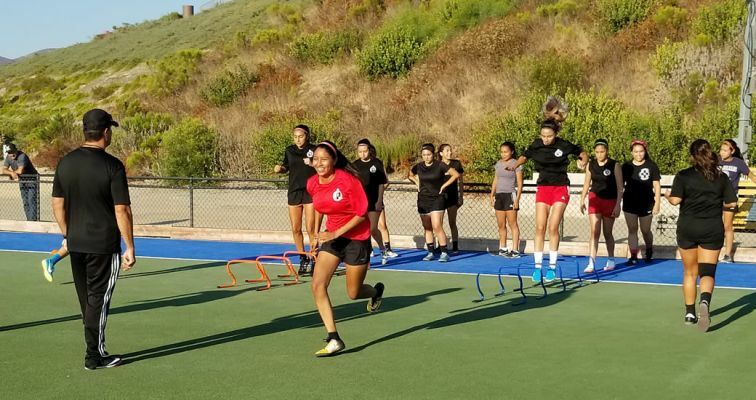 CHULA VISTA- The San Diego Developmental Association (SDA) season is four weeks in and some of the Xolos Academy FC teams are off to a strong start. Let’s take a look at some of the results in the first four weeks and see how our teams stack up in the standings and what could be an outlook for the upcoming weeks. Let’s start with the SDDA categories. 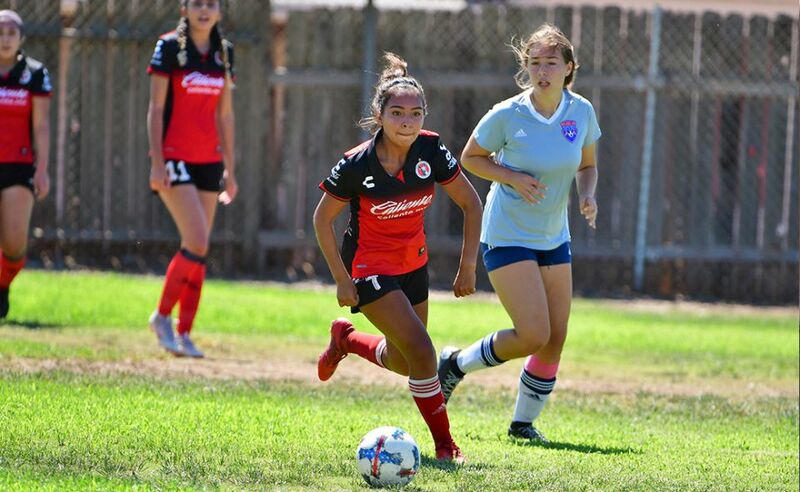 Xolos Academy FC has the girls 1999 squad unbeaten and sitting in fourth place in the standings with three wins and a tie, good for nine points. 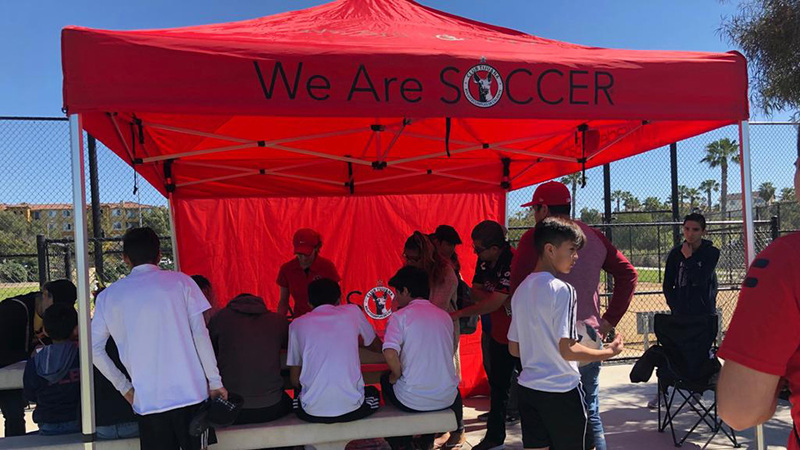 It recently played to a 1-1 tie against La Jolla Impact. It has been a little slower start to the boys 2002 squad in SDDA. It sits in 10th place of the 12-team standings after playing in three games and forfeited one. The boys 1999 is off to a fast start. 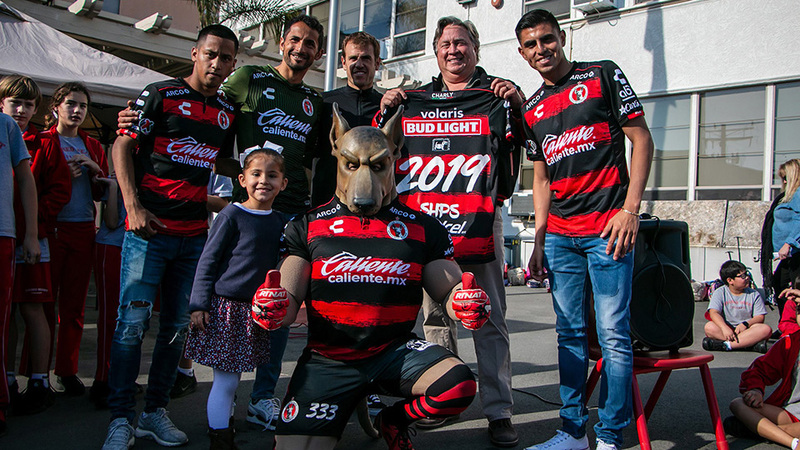 After losing its first game 4-3 to Atlante SD in Week 1, it has gone unbeaten in the last four games. It sits in second place in its group with 13 points. 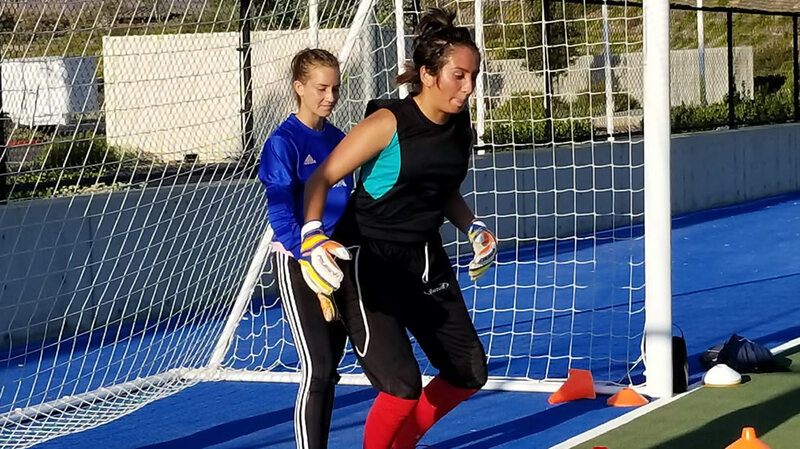 The last win was a 3-1 outing against Albion SC at the Chula Vista Elite Athlete Training Center.